Although the Nest Thermostat E looks different than its predecessors, it's fairly similar terrain. The E shed its bright, large screen and shiny ring form factor for a smaller, plain thermostat. Although that may seem counter-intuitive, it's perfectly logical. As smart home technology becomes more affordable, there's a push to integrate smart tech into all homes. That begins in part with price. Lowering cost makes migrating from older systems to new smart systems more appealing. But while gadget fiends may prefer, or at least tolerate, designs which stick out, the average homeowner might desire a muted look. That's where the Nest Thermostat E comes in. It's less flashy than its predecessor and meshes with pretty much any decor. 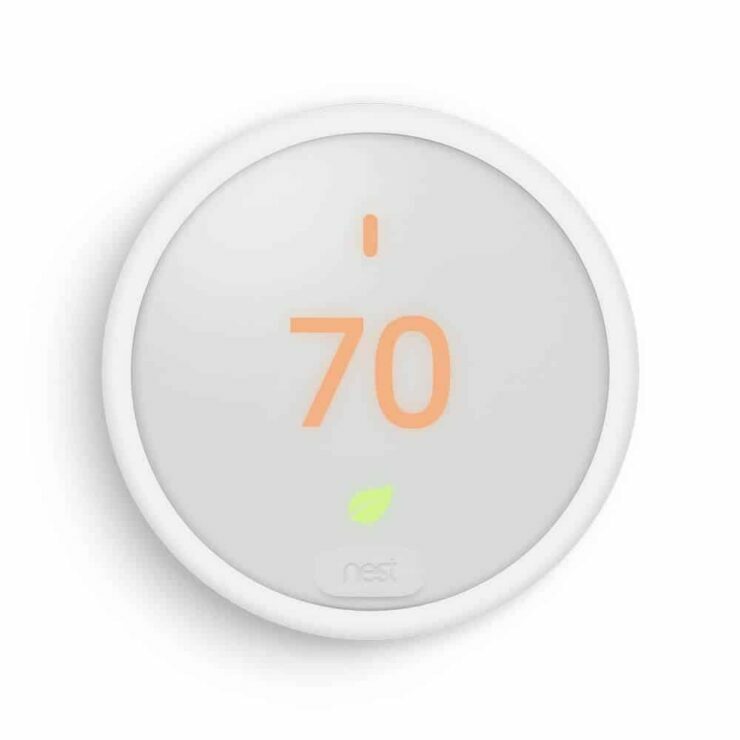 Nevertheless, the Nest Thermostat E sports similar specs. Notably, its money saving capabilities posit it as a device for anyone. Though tech heads appreciate features like a high definition display, the general consumer merely wants something that works. As such, you'll find a low-res 320 x 329 screen with a polarized glass lens over top, there's a soft, almost blurry screen which blends in with the decor rather than sticking out like Hal 9000. The only major feature which the Thermostat E lacks is farsight. That's a neat capability to sense when you're across the room and automatically wake up the display. Chances are, the demographic opting for a Thermostat E won't care. What's most impressive about the Nest Thermostat E is its balance of price and specs. Moreover, hardware which clearly appeals to a demographic that cares mostly about the benefits of the device, and less about its cool features. Plus, it's a testament to the increasing affordability of smart home technology. With inexpensive albeit fantastic solutions like the Blink wireless home security camera system and Philips Hue compatible light bulbs, the smart home space is poised to continue expanding into the consumer market. Your turn: will you pick up a Nest Thermostat E? How do you see the smart home space expanding?